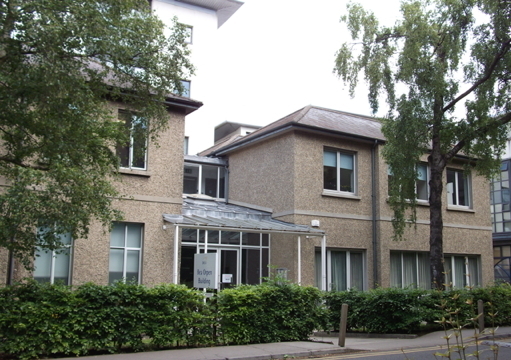 The National Institute for Digital Learning (NIDL) is located in the Bea Orpen Building, which appears as building D on the Glasnevin Campus Map opposite Hamstead Park. There are a number of transport options to get to DCU. 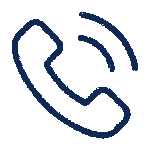 Entry to the buidling requires a swipe card but for visitors there is a phone by the front door to request access.